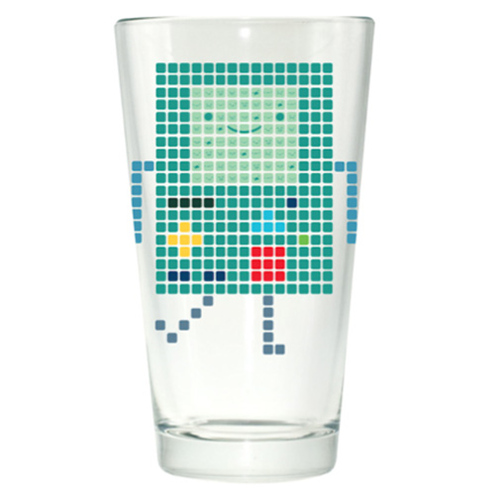 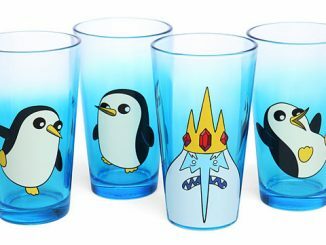 This Adventure Time BMO Pixel Pint Glass is going to be your favorite glass ever. 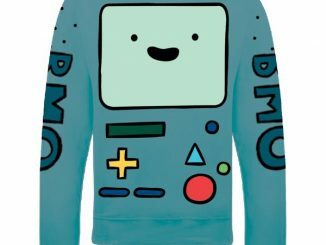 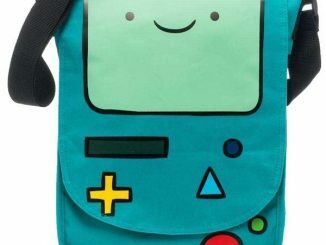 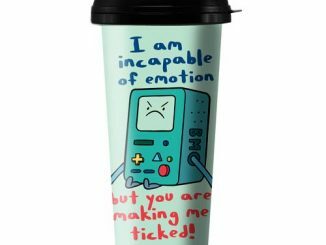 That’s because it has BMO right on the front in pixel form. 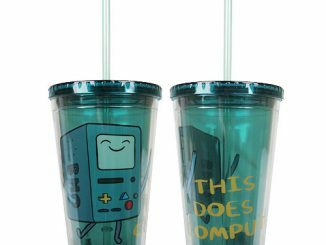 He’s our favorite cartoon video game robot. 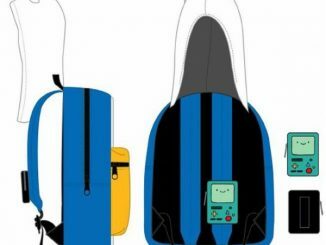 The design gives it a cool retro look. 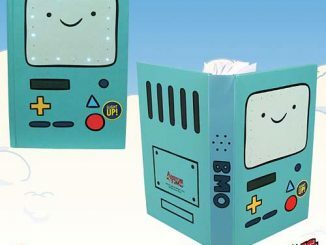 You have never seen the sentient video game console-shaped robot looking so neat. 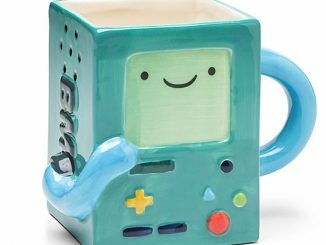 He looks like he is dancing. 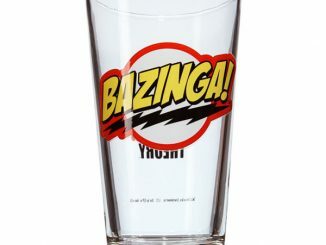 This glass will hold 16-ounces of your favorite liquid. 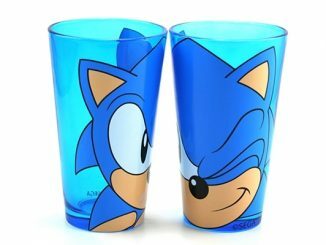 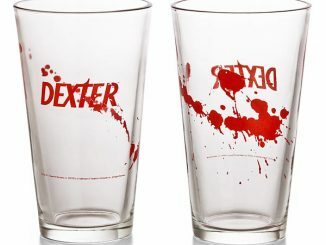 Add this pint glass to your cupboard for only $8.99 from Entertainment Earth. 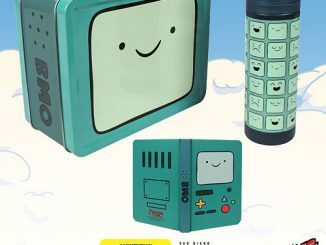 You can pre-order it now for a January delivery.